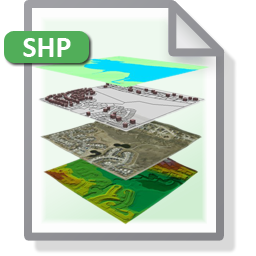 File conversion is easy with ExpertGPS - just two clicks converts any GPX, DXF, SHP, KML, CSV or other CAD, GIS, or mapping file format. 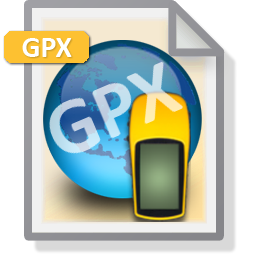 ExpertGPS is an all-in-one mapping solution and file converter, so you can import data, preview it over maps and aerial photos, make corrections, and export it. 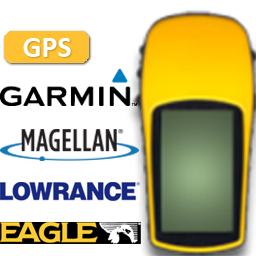 ExpertGPS can convert GPS waypoint and track data from any handheld GPS receiver to your CAD, GIS, or mapping software - AutoCAD, ArcView, and Google Earth are all supported. 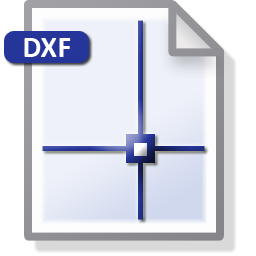 Some of the most popular file formats are listed below - ExpertGPS converts between dozens of others as well. Select the data in ExpertGPS. On the Convert menu, click Copy to Excel. 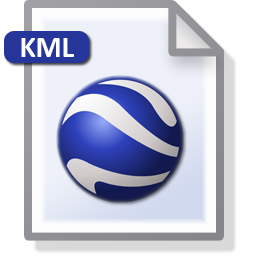 On the Convert menu, click Export to CSV. Select the data in Excel. On the Convert menu, click Paste from Excel. 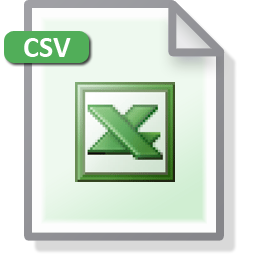 To import CSV data, click Import CSV on the Convert menu. Download a Free Trial of ExpertGPS and Start Converting Now!